Modern infrastructure, soft fiscal and legal systems made Luxembourg one of the most attractive countries for business of every kind. It took the duchy less than half a century to achieve this wealth level. Today it is only natural for the country to win top ranks in international ratings evaluating life quality as well as economic indicators. Citizens of Luxembourg almost don’t have to wonder “How to survive against the minimum?” since minimal salary, that constitutes 1874 euro, is recognized to be the highest in Europe. After retirement at the age of 65 one can feel pretty decent all the same. Revenue will constitute 102% of latest wage payments which is even more than “still at service”. Although money doesn’t buy true happiness, the latter is still believed to be an important component of high living standards. Extent of intelligence and state of mind play an important role as well. 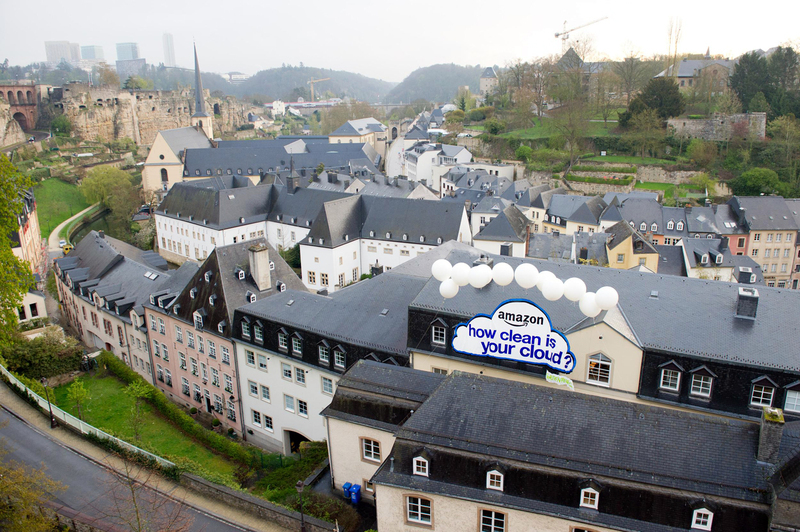 Luxembourg citizens are a very hardworking nation. Therefore they start earning by themselves when still in high school, successfully combining it with studying. Having taken into account all of the abovementioned factors, it was here where global leaders that work in the sphere of information and communication technologies, such as Amazon, Microsoft ad iTunes, located their headquarters – in the stable state. Authorities of the Duchy, in their turn, willingly encourage foreign investments. Financial help is even allocated for some of the projects that compensates up to 100% of initial expenses. Important part of the treasury’s revenue is provided by metallurgy. 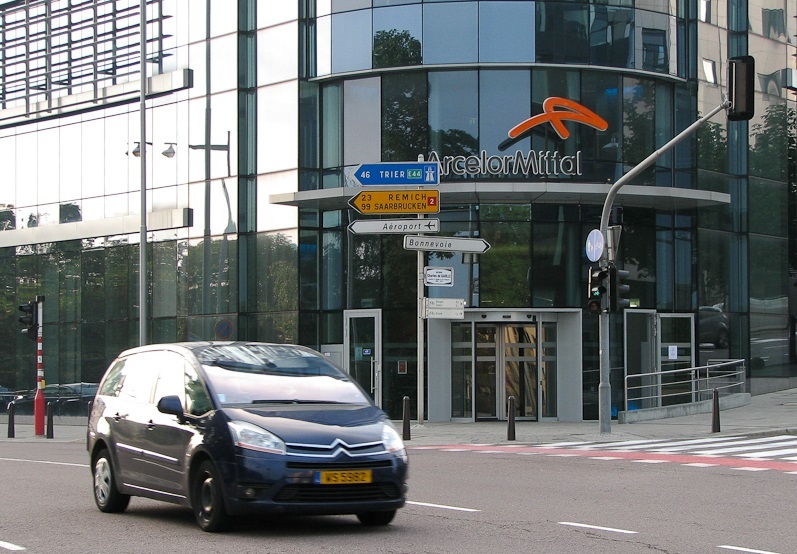 One tenth of the world’s steel market is controlled by the registered here concern ArcelorMittal. Annual revenue of its owners in dollar equivalent constitutes about ten billion. Factories that belong to the company can be found in practically every European country. One of its recent purchases became Ukrainian “ArcelorMittal Kryvyi Rih” formerly known as “Kryvorizhstal”. International trade also plays a relevant role in the state’s development. 80% of the goods produced here are channeled for export to EU countries. The government exerts best efforts to enter the market outside European Union. The country’s trademark is wines from Moselle valley. Most popular are Elbling, Rivaner, Auxerrois and Pinot Blanc. Foreign shops also enrich their product offering with locally produced cheeses made of environmentally sound goods as well as with a signature delight. Favorite delicacy of many, served in bars, is sent abroad in small lots, not to spoil customers with exclusive taste created according to ancient recipes. 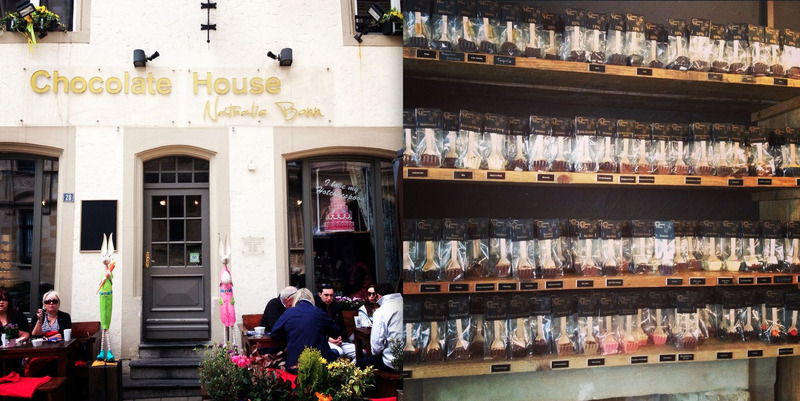 Inimitable Luxembourg chocolate is even believed to be a rival of the Swiss one. The majority of Luxembourg citizens positively claim that they can count on help from their county and fellow countrymen in the hour of need. Citizens take active part in both social and political spheres of the state’s life. This is substantiated by the record voting turnout during most recent elections last October that constituted nearly 240 thousand voters aging 18 to 75; to think of it, total population of the state constitutes less than half a million. Holocaust is one of the most atrocious tragedies where humanity has been involved because of biased views on the supremacy of one race over another. It hides inhuman pain, tortures, and sufferings. Condemned people have not given in easily, and world knows a great deal of bravery acts on the edge of death. dark-skinned guys that exchange currency. This is the way students of Ukrainian high educational institutions earn a bit on the side and manage to obtain aspired degree at the same time. After that some of them stay and others go back home  to Africa. Now, what do people on the sunniest continent do, including those who return to native shores as bankers with dimplomas? Because of different reasons, mainly due to its travel population and size, Istanbul is perceived by the majority of tourists, even by those who had been to Turkey, as the capital of this country even though it is verily Ankara. We are going to talk about this city that is so Turkish and international simultaneously. Small ethnic groupshave been always interesting for scientists and artists, who sought inspiration in their lifestyle. The Bajau Sea Gypsies who formally can be correlated with Malaysia, are one of the most popular ethnic groups today. Can you imagine a German who is late? Or a Japanese who sits in the office during working hours and twiddles his thumbs? Or at least a Spaniard who beavers away from morning till night? Hardly – and it is all courtesy of stereotypes and clichés that are stuck to one people or another. Today we not only talk about them – we defy them. Ambidextrous people demonstrate the unique brain abilities confirming latent human genius. Interestingly, those abilities can be trained by hands. The recent studies show that there are more people born equally skilled with either upper limb than we think, and perhaps you are one of them. On the 15-th of June, 2017 in Kyiv there was Swedish and Ukrainian business forum organized by the Embassy of Sweden to Ukraine under the support of Swedish business community. For the sixth time the representatives of commercial and business communities of both countries have met in the capital of Ukraine so as to exchange the leading experience in different scopes. OUTLOOK Project, bringing together peoples and nations, strives to makes this world more kind and its representatives more attentive to each other. We sincerely believe that mutual respect is a key to dealing with many conflicts, troubles and misunderstandings of the world of today. United Nations Organization was created in order to cease global violence, protect human rights and eradicate poverty. On October, 24, 1945 founding states ratified the treaty on creation of global body that acquired the name the UN. Thanks to of the Jewish Forum of Ukraine and personally to the President Arkady Monastyrski OUTLOOK visited Berlin and visited places connected with terrible crimes of the Holocaust. And today, when in Ukraine are preparing for the 75th anniversary of the Babi Yar tragedy, we have decided to recall the places still storing traces of the Holocaust. There is a reason why they say that even goods things are good to an extent – even art served in a certain manner may not just bring joy and help experience catharsis but also break psyche down. On how exactly beauty serves as an instrument of torture – read below in Outlook. They are referred to differently in every other place but are loved, probably, in the same way everywhere. Sure enough, we talk about money or more precisely their “second names” because alongside official ones currencies have common nicknames. Fresh and crunchy pita breads, prayerful synagogues, kosher restaurants and sweetest people with payot and kind eyes - to see this picture, do not fly to Israel, just drop into Paris based district called the Marais, the story about which adds to our articles devoted to national ghettos. Today another story of our series of articles devoted to the world ethnic ghettos will tell you about one of the most dangerous districts of the world - Barbès neighbourhood of Paris. OUTLOOK continues series of features "..." and this time we were lucky to witness how a crew of New Police Patrol is getting ready for duty. So, today we suggest you figure out how morning of these courageous people in charge of our safety begins. The capital of Egypt is a metropolis with 17 million of population and one of population’s highest densities on the globe. In order to have at least some kind of roof over one’s head, some people have to live at railway stations, some acquire status of refugees and others even have to settle at cemeteries. About half a million of the Cairene who live among toms read further in Outlook!